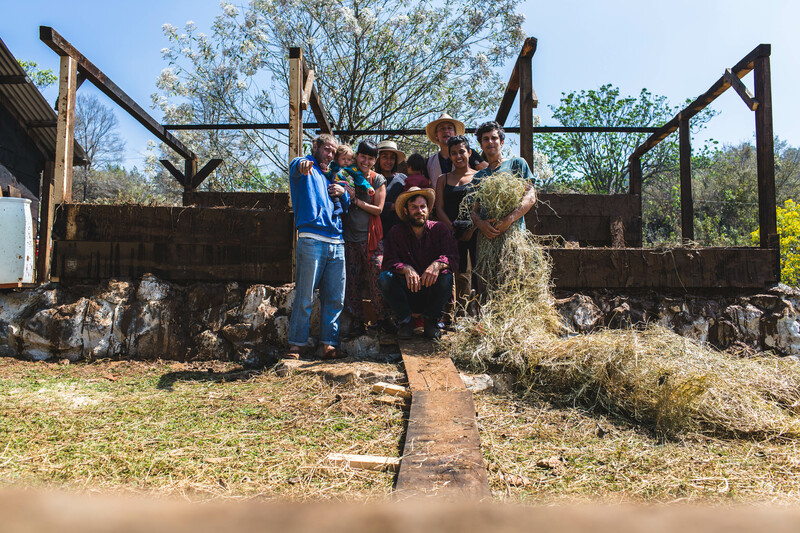 To integrate fully within our location and community with our project based on the principles of permaculture. 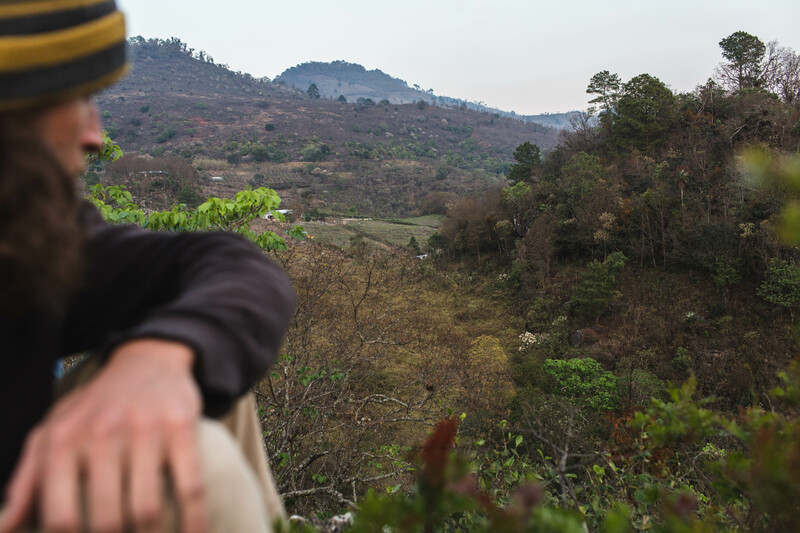 Our goal is to reforest the highlands of Chiapas, Mexico, which are one of the most underdeveloped regions of the planet – yet one of the most beautiful. People suffer from poverty, water shortage and the consequences of the exploitation of nature. We revitalize water sources, establish sustainable farming and – working with new ideas and traditional knowledge – inspire and empower people to better ways of living. We are Yuridia (Mexican) and Sebastian (German). After studying economics and questioning our detachment from nature in our modern ways of living, we travelled the world researching holistic models for a sustainable, fulfilling life. 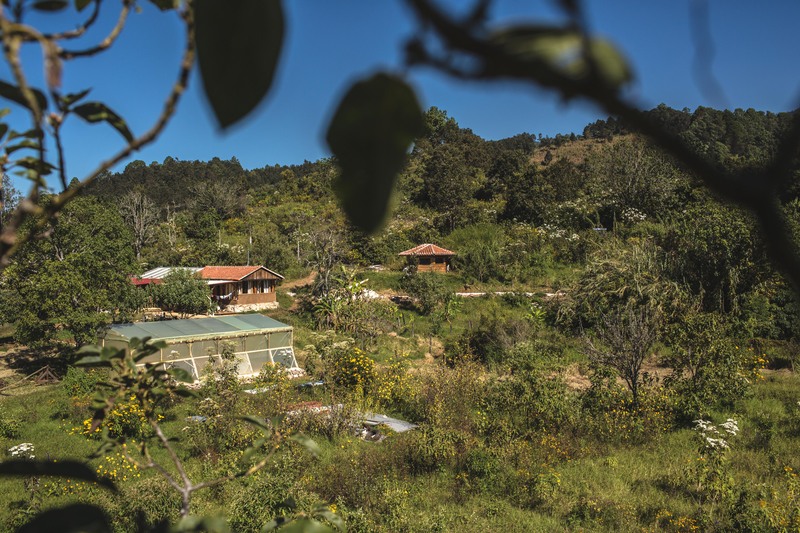 We found plenty – including this land, 7 hectares in the highlands of Chiapas, a paradise with problems, and the perfect place to make our dreams come true. Here we live with our two children, creating a refuge and open, lively, inspiring space since 2016. Our organization ‘Lum Ha’ is the roof under which we are happy to help to make the world a better place. As a result of the communal implementation of ‘Keyline-and-Permaculture-Design’ the region will be green all year round and produce an abundance of various yields. Three quarters of our land will be reforested. 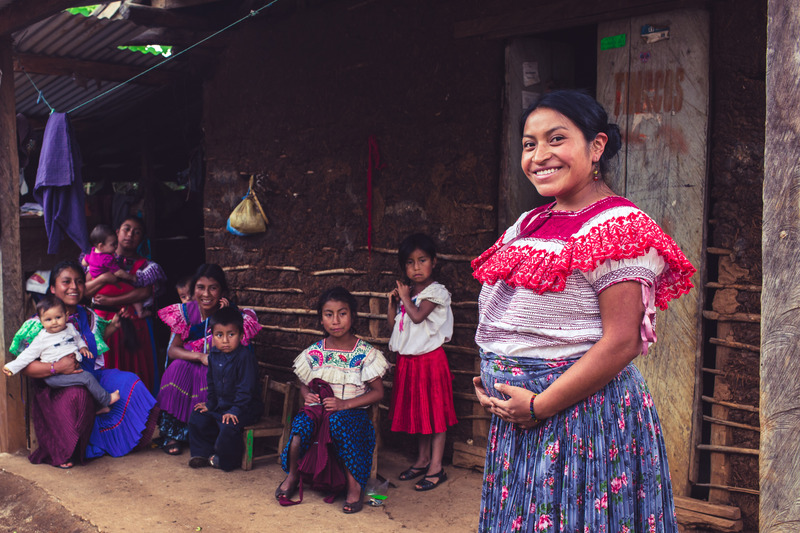 The locals will replicate the project, which is the only of its kind in Chiapas, and with your support we will be able to reach our goal in 5 years. We will use the donations to turn ‘Lum Ha’ into an outstanding, widely effective model, that in long term finances will run by itself – and hopefully not only solves the problems of this paradise only.